In the design phase we take the time to listen to you, look at any photos or sketches you may have. We’ll offer suggestions and idea’s to help get the product you want and need. 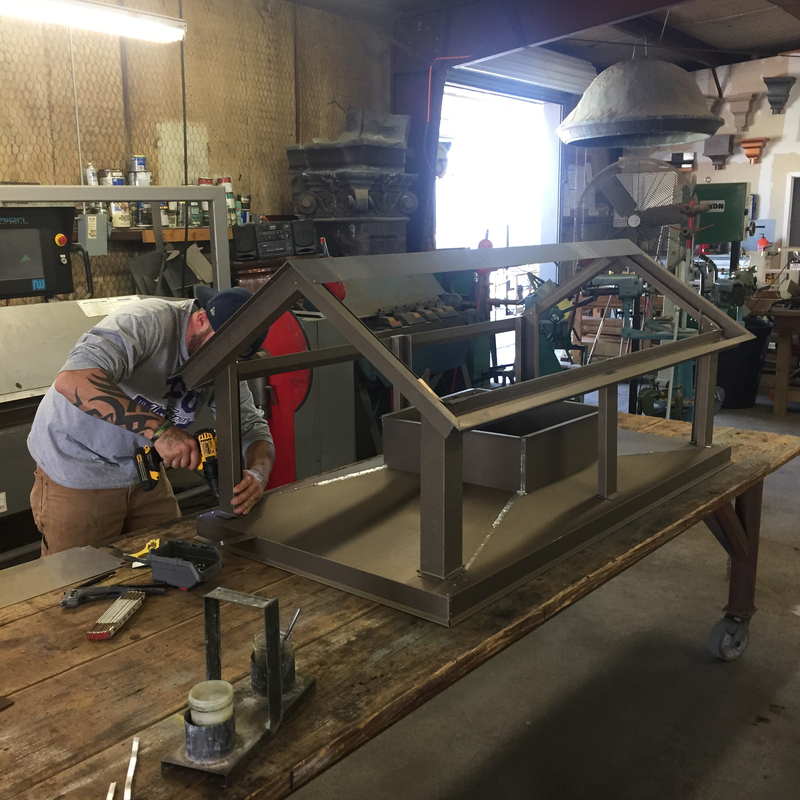 We’ll make sure you get exactly what you want before we start the fabrication. After a design has been approved, we go to work on fabrication. 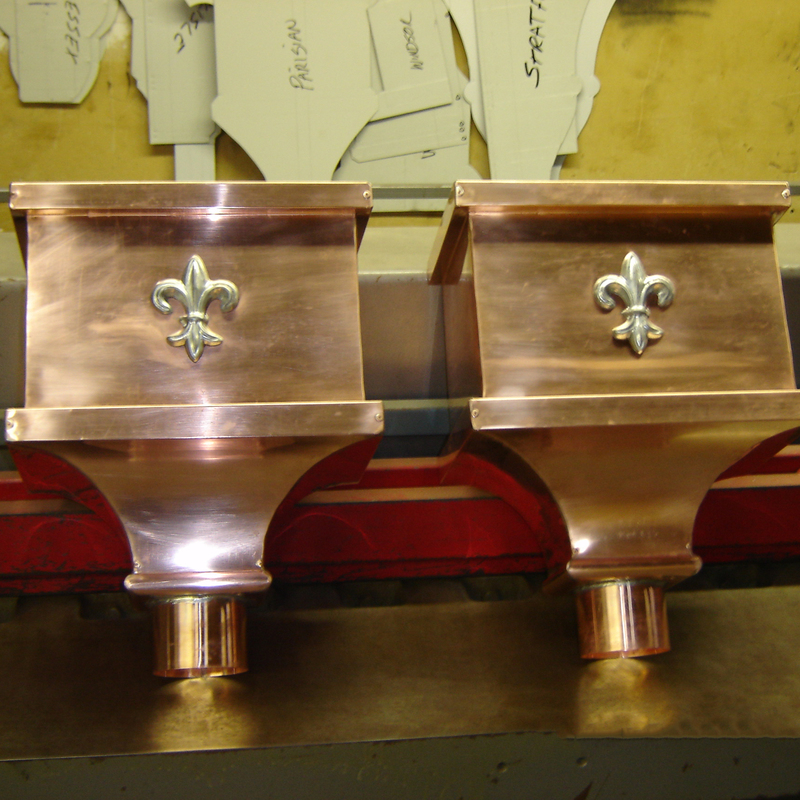 We use custom made machines and forms to make your ornate product. Attention to detail leads to producing top quality products. This is the last step in completing this phase of your project. If we are installing for you there will usually be a two man crew on site. All of our employees have approved background checks and have tested clean on drug tests. We look forward to serving you during this part of the project. 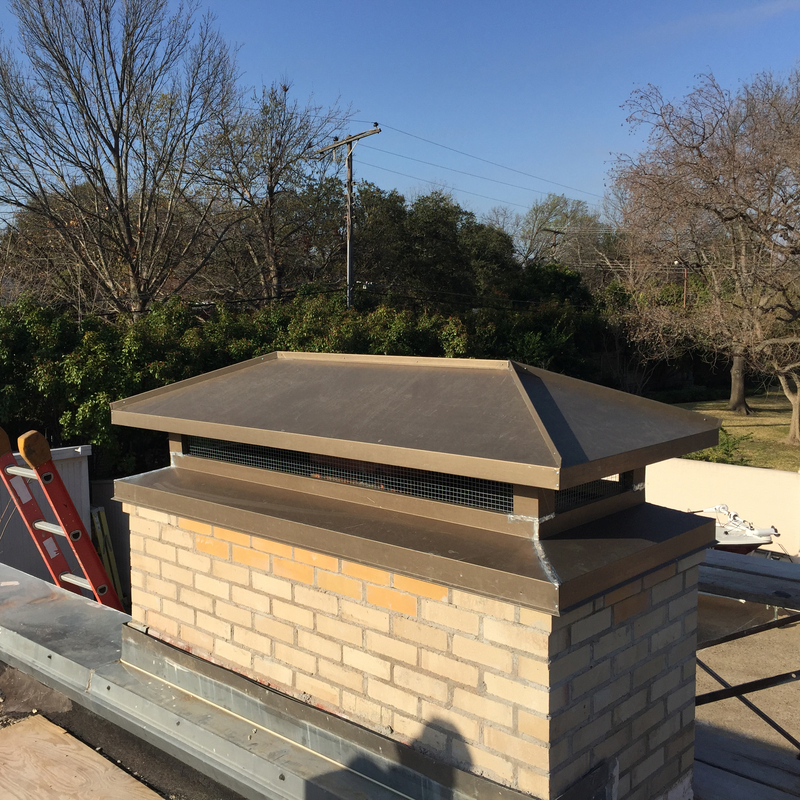 Chimney Caps are a decorative enhancement to your chimney. 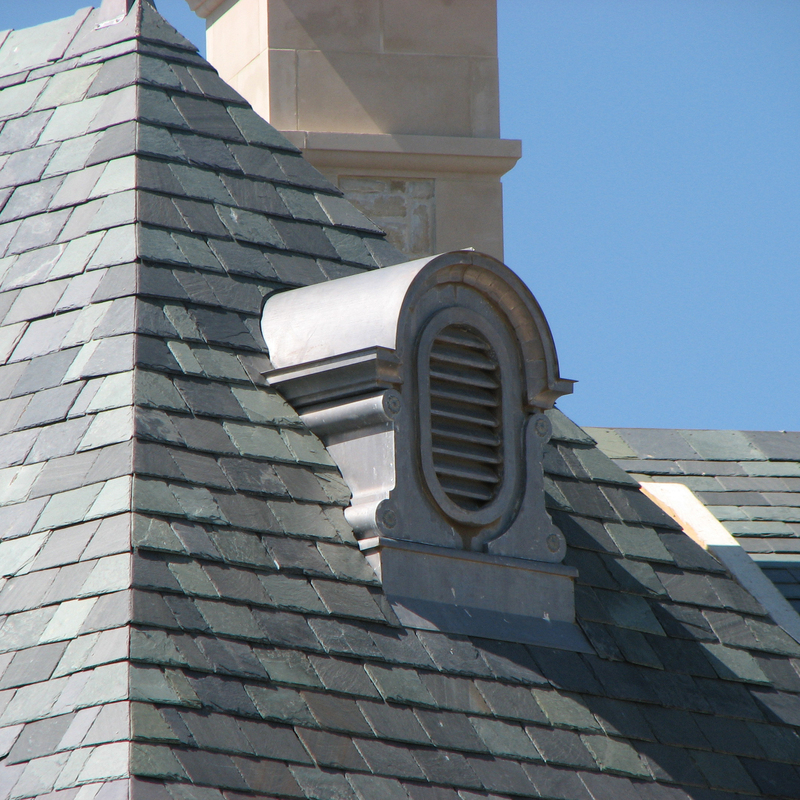 Their function is keeping rain water out of your chimney flu and protecting the top. 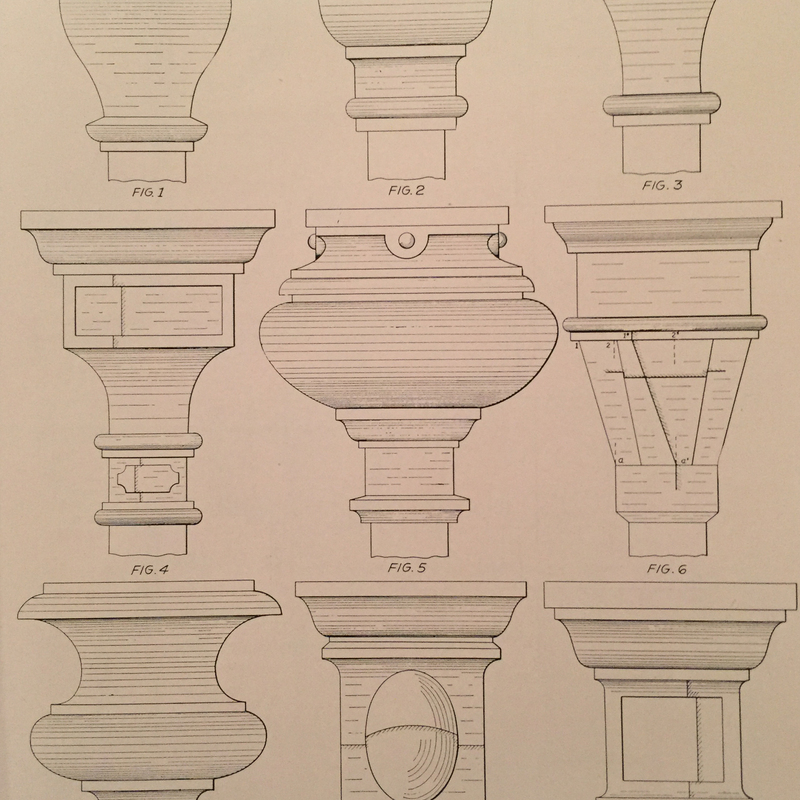 Conductor heads are a decorative ornament installed with your downspout system. They serve as a brake point from your gutter to downspout drop. 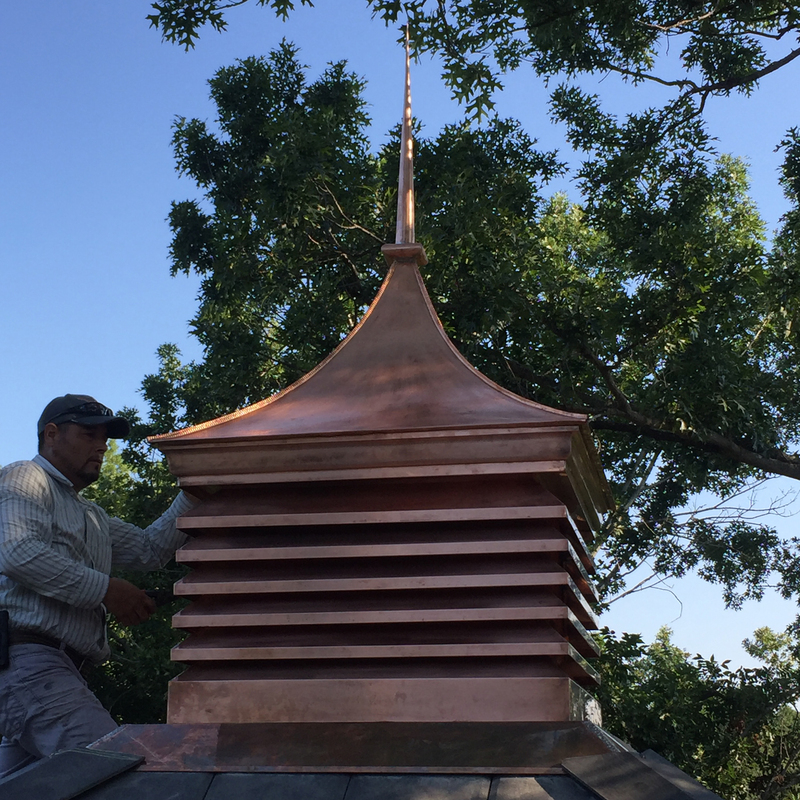 Cupolas add eye catching beauty to your roof. They can add light to the interior and ventilation as well depending on design. Most are self contained units. Dormers are just a beautiful enhancement to your roof. We can make just about anything you’ve ever seen in books, magazines, or travel. 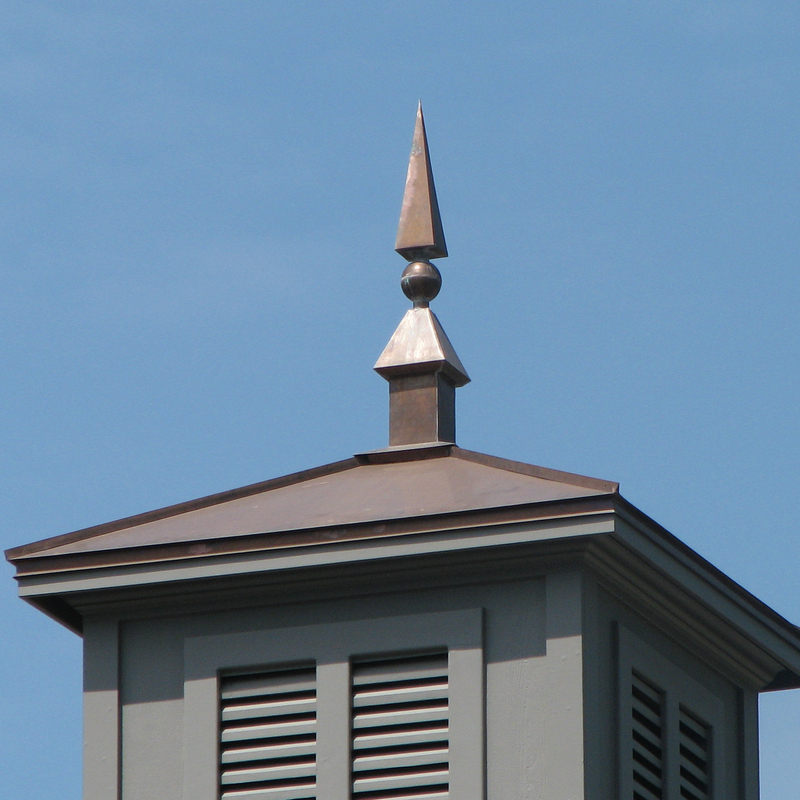 Ornamental sheet metal work is a beautiful enhancement to any residential or commercial project. It adds curb appeal and increases the value. Passion is what we have and it goes into every job. 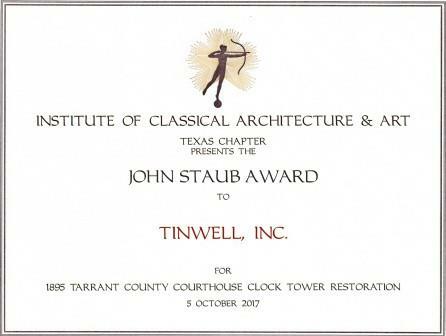 Let us help you with your next project.